Started using a timer recently to hunt down the procrastination gremlins. It works well. Too well, almost. Been working less hours and getting ridiculous amounts of stuff done. Already on Wednesday I had the whole week behind me. It’s like time-traveling, man! — erm, maybe not. So, got a new book out, paperback and ebook, wrote a longer piece for the blog and did tons of nitty-gritty technical maintenance work. Luckily, the “hacker group” had a Facebook page on which they bragged about the hundreds of local business sites (I wonder what an ice-cream parlor in Shepperton and a family shoe boutique in Marseilles have to do with ‘ethnic cleansing’ …) they had taken down together with mine (yes, this “hacking” attempt wasn’t even remotely personal — we all just shared the same stupid vulnerability), so I could easily track down the exploit (apparently, there was a hole as big as the sky which I’d never been aware of) and patch it up with the software equivalent of masking tape. In other news, I continued my journey through the Nebula awards backlist, catching up on titles such as “Flowers For Algernon”, “Babel-17” and “The Einstein Intersection”, currently in Silverberg’s “Time of Changes”. What can I say? Delaney is still super-weird, often doesn’t make any sense at all, but the writing is still “compelling” enough to continue. Compelling. One of these English words. Always reminds me of torture chambers for some reason. The weather at the moment is hot and humid with freak storms here and there, in other words: perfect, or at least preferable to the eternal greyness of Middle Europe, which — the longer I’m away from it — seems like an increasingly strange planet. 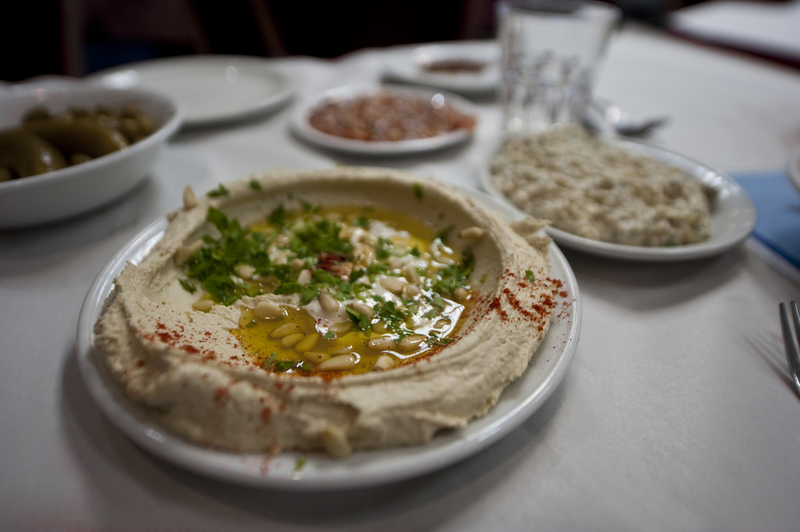 In other words: everything is Humus in the Middle East — business as usual — and I wouldn’t have it any other way. read December 13, 2014 2 Comments A.K.